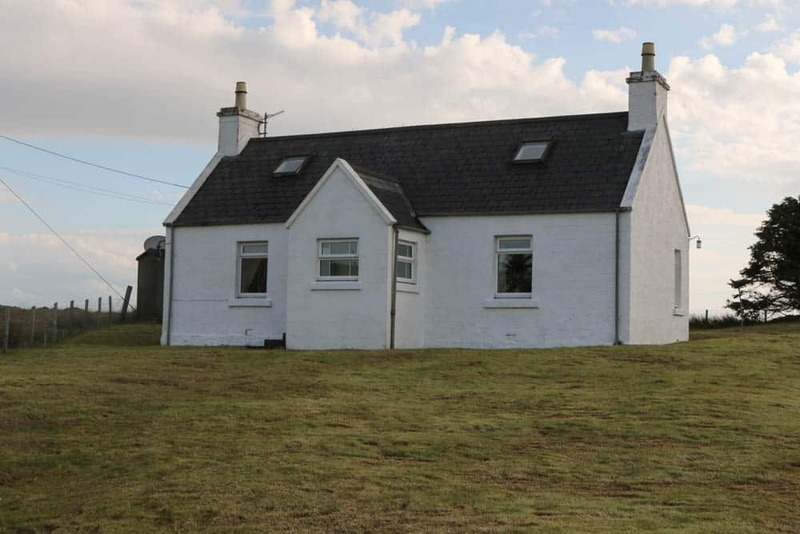 Dunvegan View is a traditional three bedroom former croft house set within a large owner occupied croft located in the popular village of Dunvegan and within close proximity of all amenities and facilities the village has to offer. 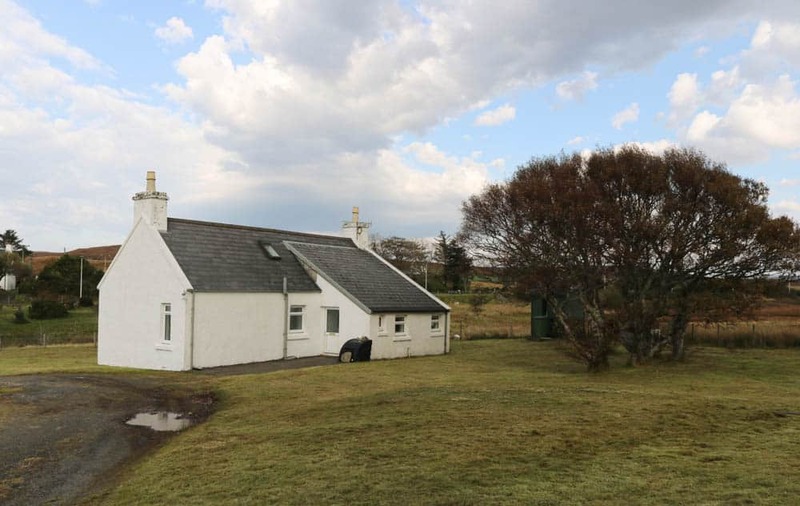 Dunvegan View, 25 Kilmuir Road is a delightful traditional croft house complete with a 77.85 acre (to be confirmed by title deeds) owner occupied croft in the popular village of Dunvegan. 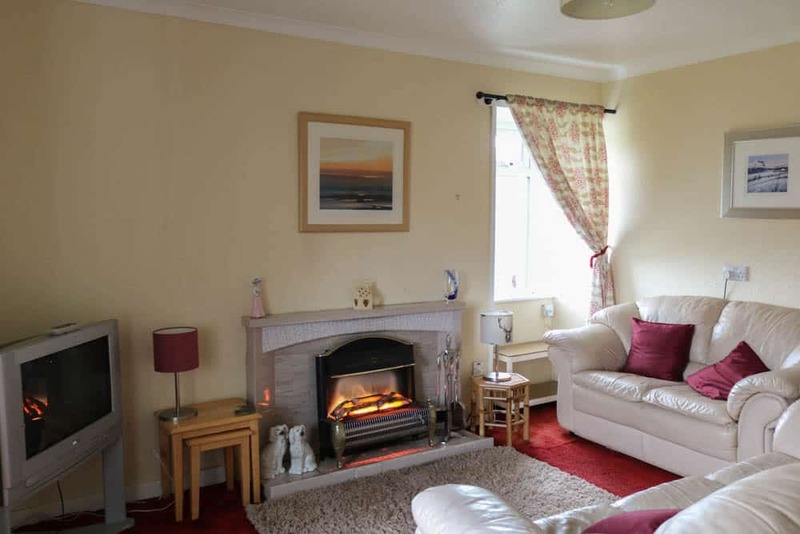 The property has been well maintained by the current owners and still retains some of its traditional features such as 1/4 panel wooden doors, deep window sills and open fire in the lounge. 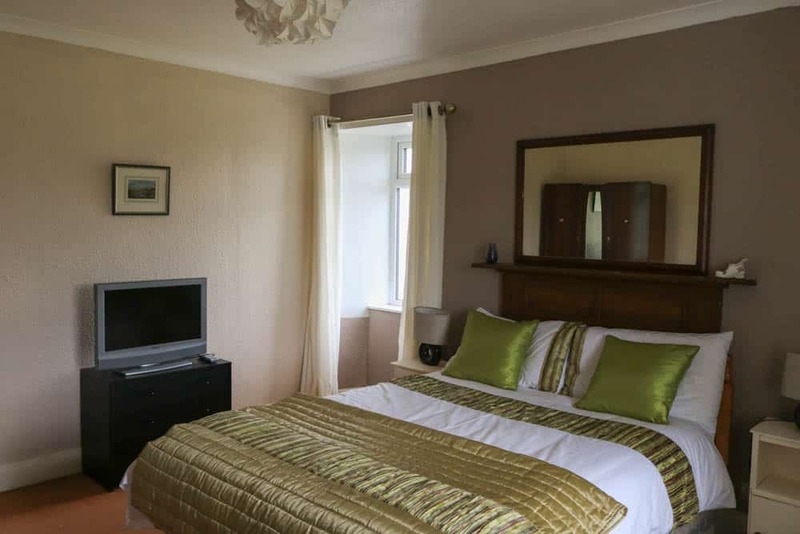 The accommodation within is set out over two levels and comprises of; Entrance porch, Hallway, Lounge, Kitchen, Bathroom and Double Bedroom on the ground floor with Two Bedrooms on the first floor. 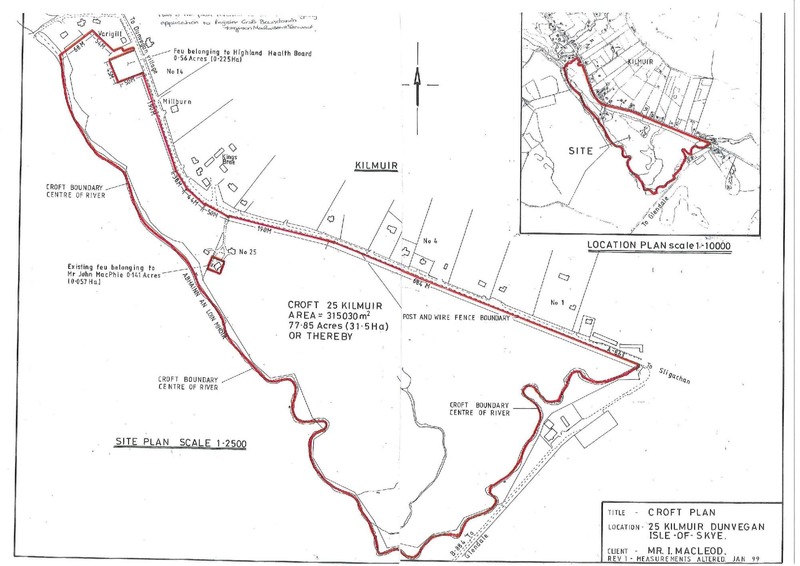 The property also benefits from an expansive owner occupied croft extending to 77.85 acres (to be confirmed by title deeds). 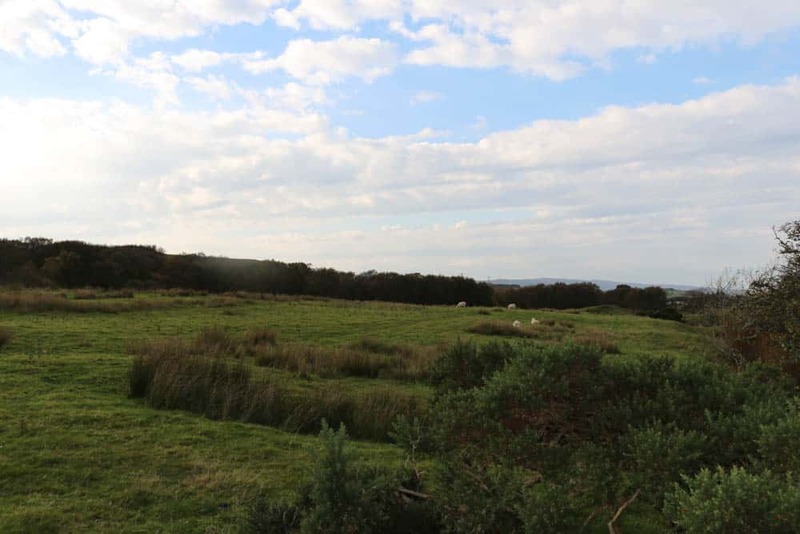 The land is currently used for grazing sheep and offers potential for anyone looking for a lifestyle change. 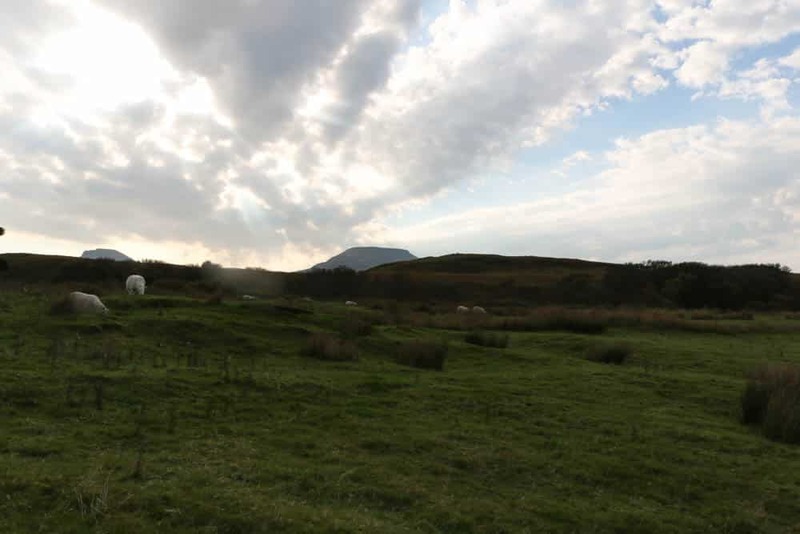 Dunvegan View offers prospective purchasers the opportunity to purchase a lovely home and owner occupied croft offering an idyllic lifestyle. Bright and welcoming entrance porch accessed via UPVC double glazed door with windows to front and side. Parquet flooring. Wallpaper. Access to hallway via half glazed door. 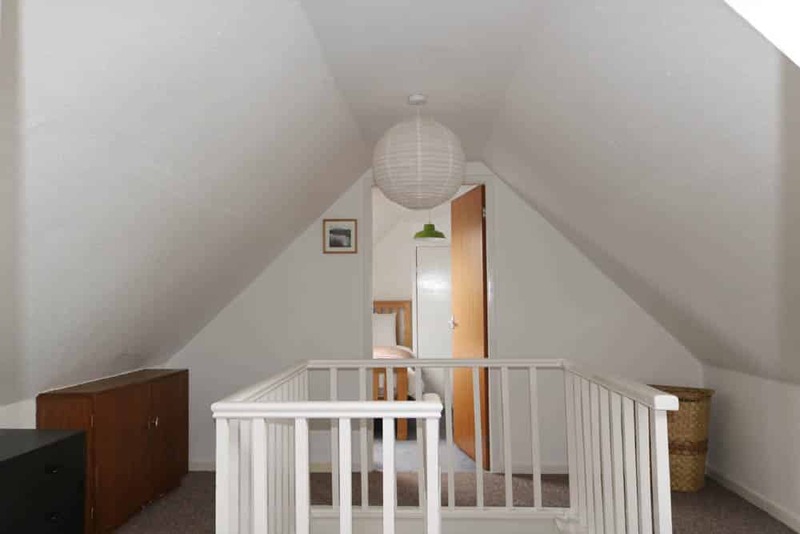 Hallway providing access to lounge, bedroom one and bathroom with carpeted stairs leading to upper level. Under stairs storage cupboard. Wallpaper. Carpeted. Dual aspect lounge with windows to the front and side allowing natural light to flood the room. Feature open fire with tile surround and hearth. Built in storage cupboard. Wallpaper. Carpeted. Door off to kitchen. 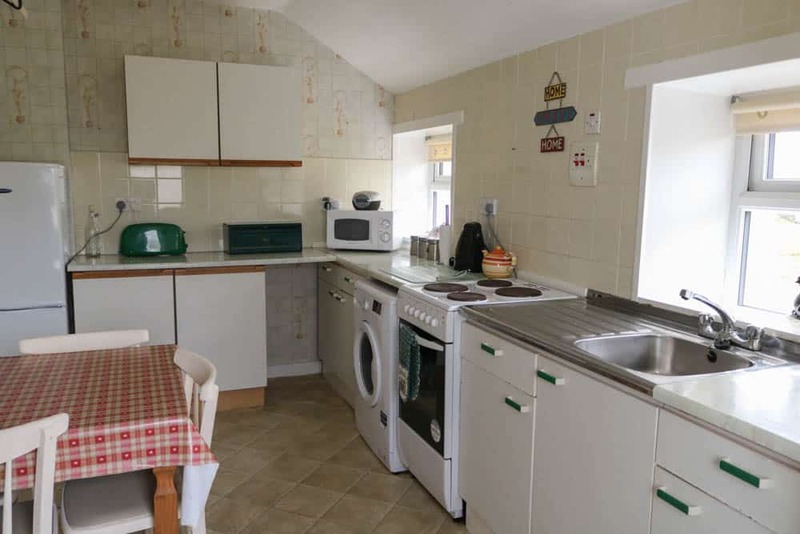 Kitchen with two windows to the rear. Range of wall and base units with contrasting worktop over. Tile splash back. Built in storage cupboard. Loft access. Wallpaper. Carpeted. Half glazed UPVC door to rear garden. 15’11 x 8’06 (4.88m x 2.60m) at max. 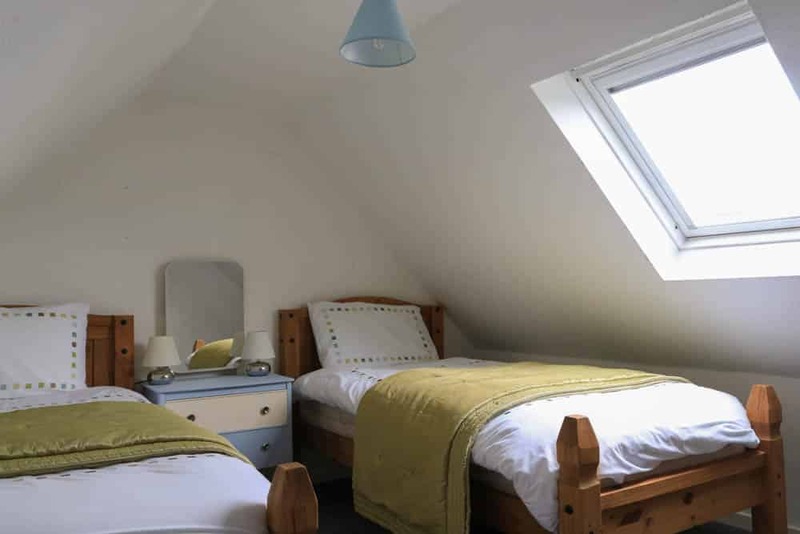 Spacious and bright dual aspect double room with windows to the front and side. Wallpaper. Carpeted. 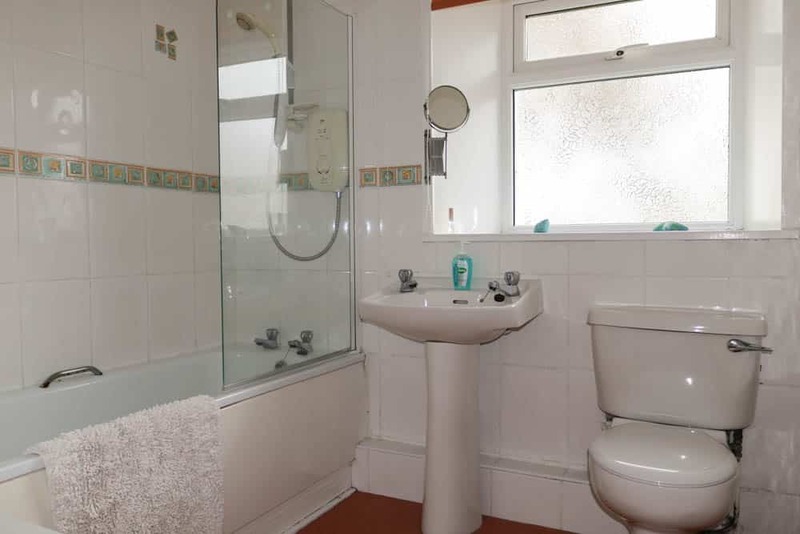 Family bathroom housing white three piece suite comprising of W.C., wash hand basin and bath with electric shower over. Frosted window to rear. Fully tiled. Vinyl flooring. 9’05 x 7’06 (2.88m x 2.30m) at max. 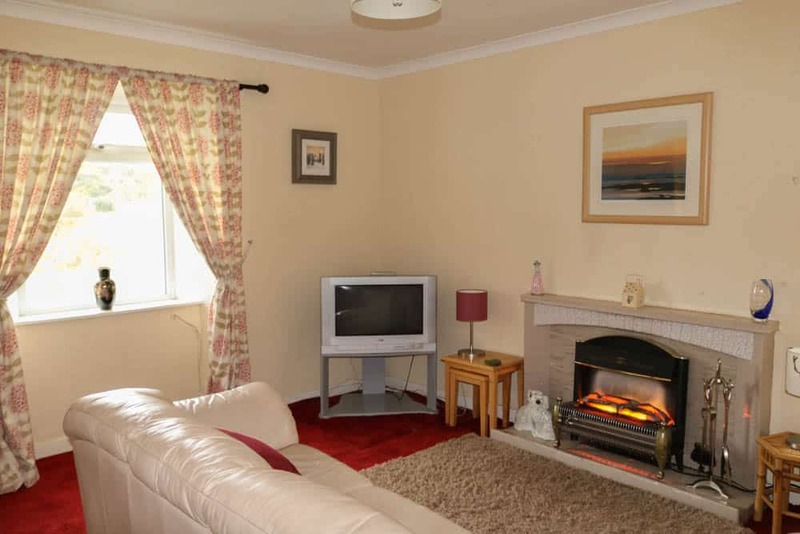 Bright and airy landing providing access to two bedrooms. 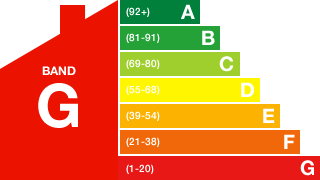 Velux window to rear. Coombed Ceiling. Wallpaper. Carpeted. 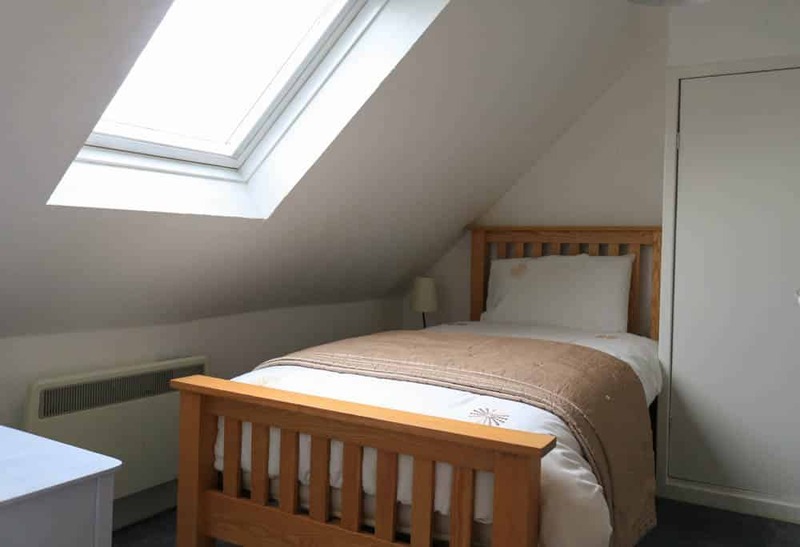 Double bedroom with Velux window to the front. Coombed ceiling. Wallpaper. Carpeted. Single bedroom with Velux window to the front. Built in storage cupboard housing hot water tank. Coombed ceiling. Wallpaper. Carpeted. 11’01 x 9’10 (3.39m x 3.02m) at max. 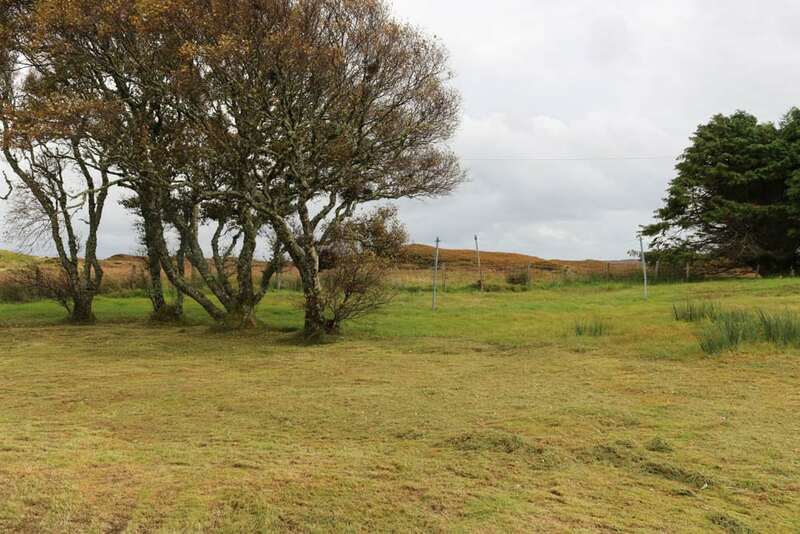 Dunvegan View is set within generous garden grounds which are mainly laid to lawn offering views of the surrounding croft land towards Dunvegan. The tarmac driveway provides off street parking for several cars. To the rear of the property is a timber shed providing additional storage. From Dunvegan village proceed along A863 heading to ‘Struan’ Approx. 1/2 mile past the medical centre (on right hand side) and continue on this road until you reach the entrance to Kings Brae on your left hand side. Dunvegan View, 25 Kilmuir road's driveway is just beyond this on the right hand side. 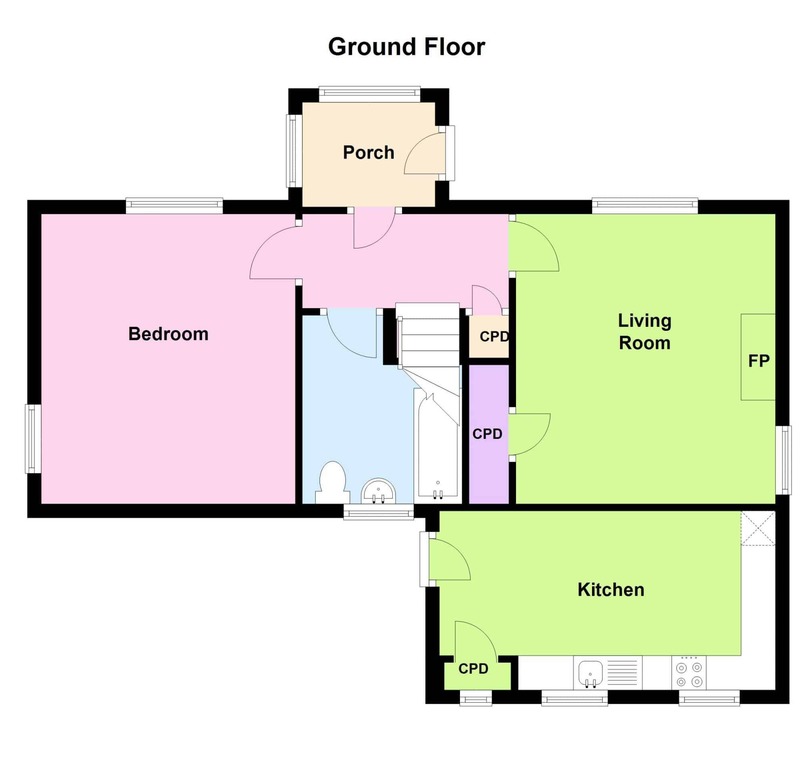 Ground Floor: Entrance Porch, Hallway, Lounge, Kitchen, Bedroom and Bathroom. Offers over £217500 are invited and such offers should be submitted in proper Scottish legal terms to The Isle of Skye Estate Agency.